tired of toxic chemicals in your life? trying to find a way to eliminate cleaners, have friendlier hand soap and laundry treatments? keep reading! 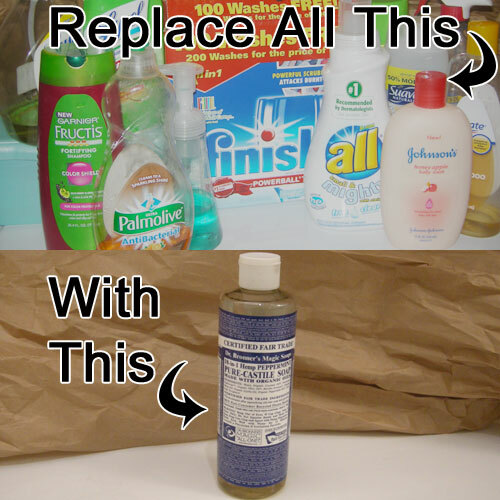 This entry was posted in Uncategorized and tagged castile soap, homemade cleaners, household cleaners, non-toxic. Bookmark the permalink.